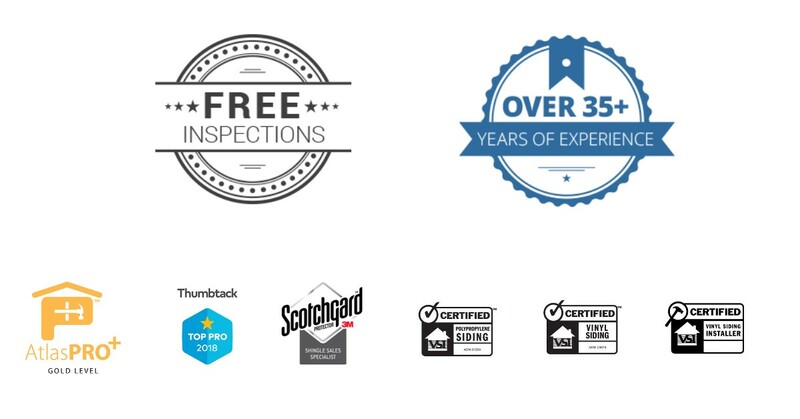 CALL TODAY: (630) 286-6965For Your FREE Inspection! We serve the suburbs of the Chicagoland area. Want A Free Estimate? Have Questions?